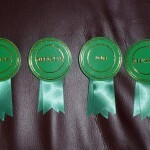 We sell clear front film bags for your rosettes. 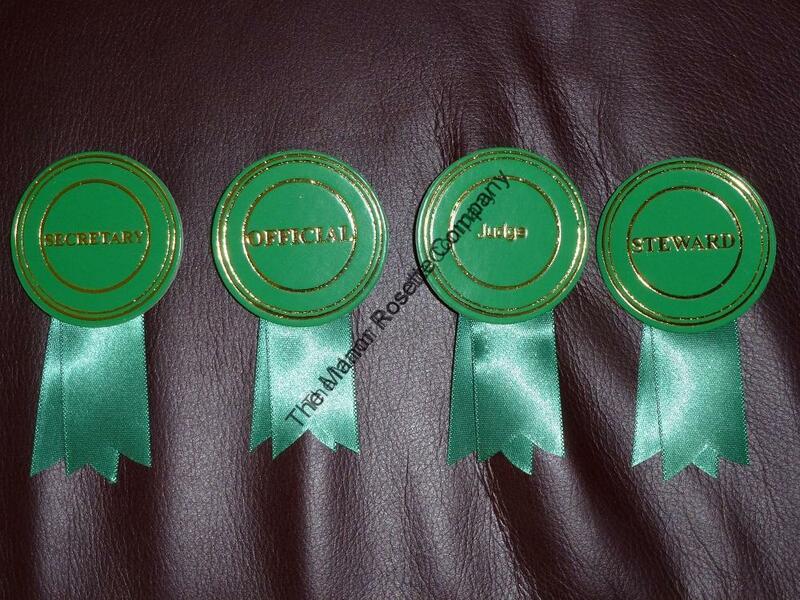 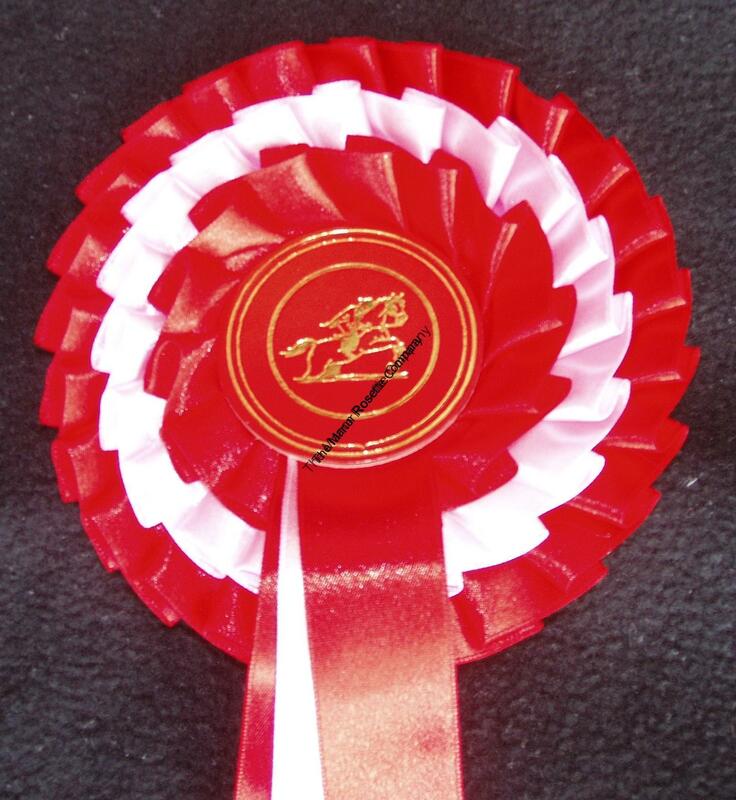 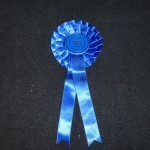 We are happy to post the rosettes in the bags ready for your show. 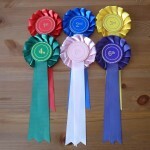 Why not save yourselves some time?